We now have a new website and with the new transparency rules for Parish Councils, where more information than ever has to be displayed electronically, it was important to develop an easy-to-update format. With so many exciting events in our villages in 2015, it was also important that we create a calendar that was easy to update and easy to access. 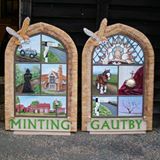 Whenever we add a new event to our calendar, we will also update our facebook page -MintingandGautbyparishcouncil and tweet – @MintingGautby. 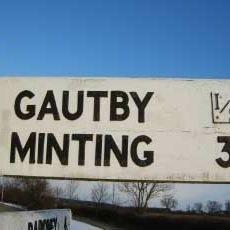 Please do join us on Facebook MintingandGautbyparishcouncil and Twitter @MintingGautby, as Twitter is also the way we will inform people of important news in event of an emergency in our villages.